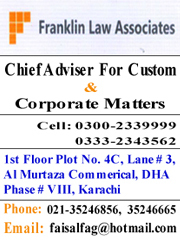 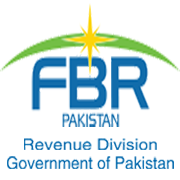 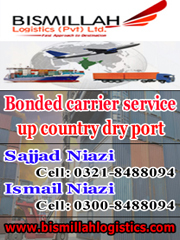 The content posted on Customnews.pk is solely owned by the management of the website. 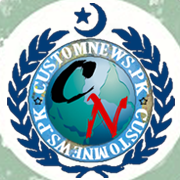 No one is allowed to reproduce, publish or use the content posted on the website without taking prior permission from the Customnews.pk management. 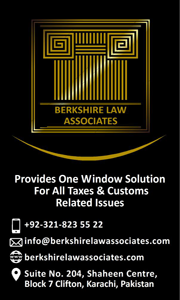 It is, therefore, informed to all concerned that the management of the website has right to take legal action against those using the content or stories posted on this website without prior permission and publishing the same on their newspapers or websites.